If you follow me on Instagram, you might have seen that I was in NYC recently for a short (but sweet!) weekend getaway with my hubby. We explored Brooklyn, saw a Broadway show, relaxed in Central Park, and probably definitely ate WAY too much pizza and Levain Bakery cookies (those dark chocolate chip cookies are dangerous!). 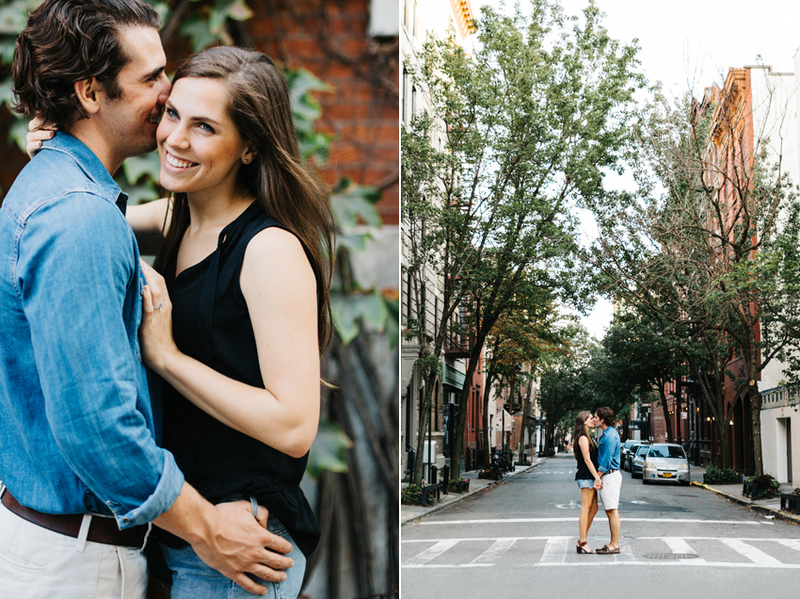 To top it all off, I got to meet up with Madi & Greg for a mini sunset engagement session in the West Village on our last day there. The prettiest brownstones, the quiet alleys — SO in love with this little corner of Manhattan! Plus these two NYC cuties absolutely rocked it. I can’t wait to do it all again for their Florida wedding at the Tampa Yacht Club! Getting married outside of Florida? I love shooting in new places and will happily travel to document your wedding day or engagement session. Contact me for special travel rates for destination weddings and elopements. 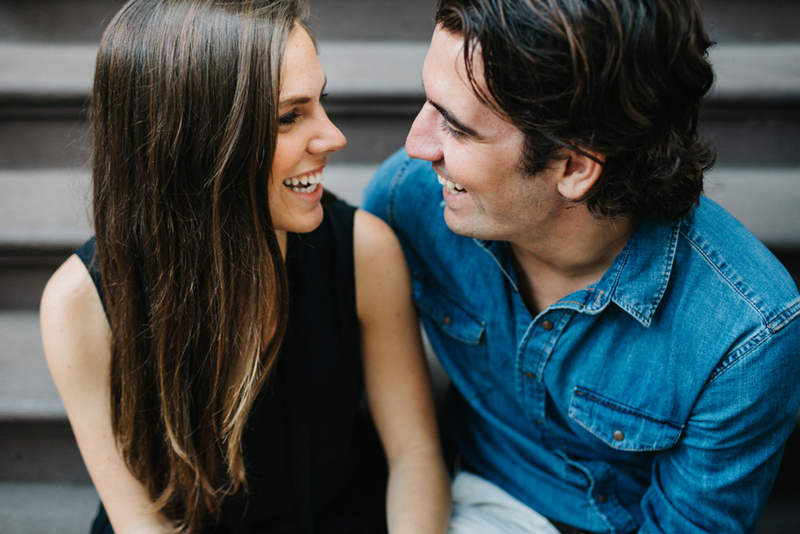 Renee is a New York City wedding photographer offering romantic, storytelling photography for couples in love. She is based out of Florida, and happily travels to destinations worldwide to capture your special day. Contact her to chat more details about booking!